Do you want a raised garden bed but not pay the hefty price that comes with buying one? 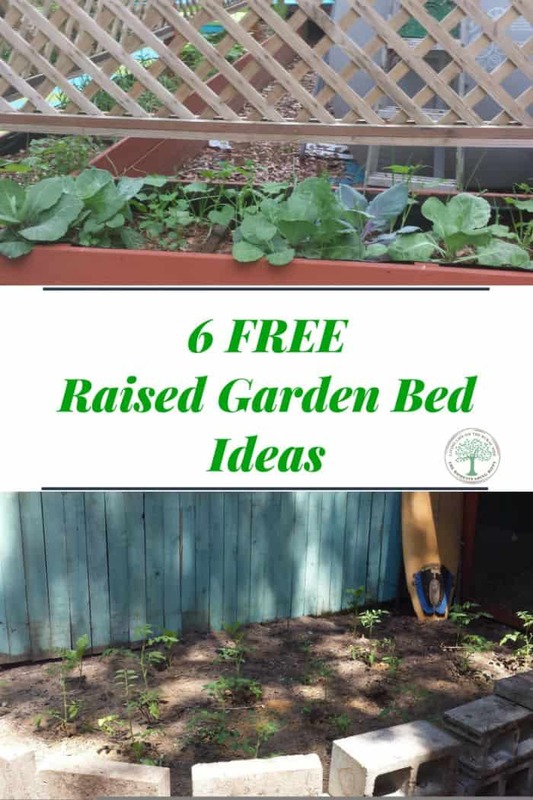 I have 6 amazing FREE raised garden bed ideas to share with you. Raised garden beds make gardening easier to maintain and are aesthetically pleasing. In addition to ease of maintenance, you can build them anywhere and they are extremely versatile. Raised garden beds help you to maximize your growing space. We use our raised garden beds to help provide privacy for our pool and to grow food at the same time! To read more about maximizing your garden space, click here. Where to Find FREE Building Materials for Raised Garden Beds? 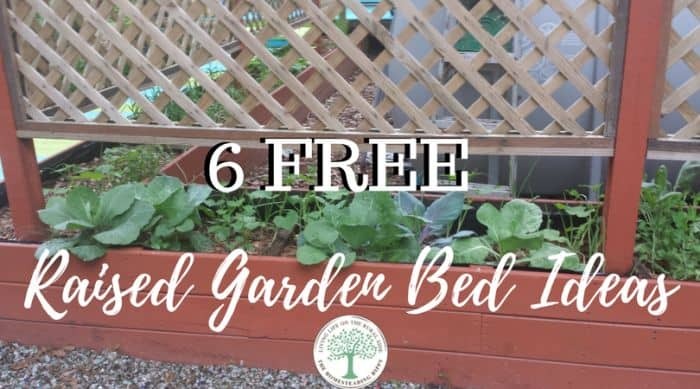 If you want to build a raised garden bed, here are 6 ideas to get FREE or VERY inexpensive building materials. Check Craigslist daily for their free ads. This week alone I have seen: free concrete, wood, edging, and pallets. These can all be used to create a free raised garden bed frame. Some may even offer a local delivery if you don’t have a truck to use. Many lumber yards have a salvage of damaged lumber that has been weathered, split, warped, or the customer never picked up. They sell salvage for pennies on the dollar or even offer it to you for free. All this wood is still usable, especially for outdoor projects. 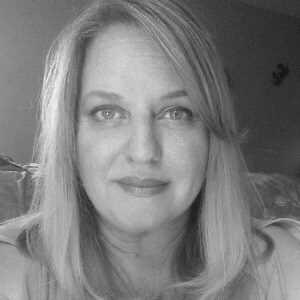 However, you may have to cut a couple of inches off the ends. If you have any new construction in your neighborhood stop and ask the General Contractor if you can rummage through their waste for free materials for your raised garden bed. Many will be happy to oblige since they have to pay to remove the debris. 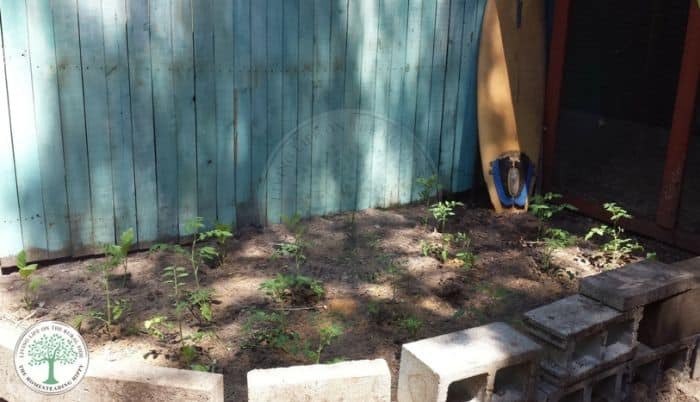 If you notice a parking lot, sidewalk, or road getting a face-lift you can ask to have the broken concrete or asphalt chunks to create a garden wall, bed, or walkway. Oh, our wonderful FREE Pallets, how I love thee…let me count the ways. Re-purposing pallets into usable products and projects has taken this country by storm. It is a huge Pinterest subject, and rightfully so. They are made from good, sturdy wood and are available for FREE. What more could you ask for?? Here are a few ideas on where to find free pallets: construction sites, furniture stores, nurseries, grocery stores, feed stores, lumber yards, and landscape businesses; just to name a few. Cut wood ends make beautiful raised garden beds. Stagger the wood ends at various heights for visual interest. If you don’t have wood ends from your leftover firewood, ask around, I’m sure some of your neighbors have them. You can also use a small felled tree for free raised garden bed edging. Do I have your creative juices flowing yet? Hang on to your gardening hat because there is more to come! Now that I have explained where you can get FREE materials, here are some other ideas you can use to frame your raised garden bed. Tires. Yes, there is a lot of debate about using tires in the garden. However, I have researched this subject and found that in my opinion, the recycling aspect outweighs the chemical aspect. Auto shops give away used tires for FREE because they have to pay to get them recycled. Concrete Blocks. Concrete blocks are easy to assemble for raised garden beds, and you can use the holes to add soil to for additional planting space. Plant Containers. Last year I had an abundance of one gallon black planter pots. I filled them with garden soil and planted lettuce in them. Then I placed them side by side to form a garden bed and back-filled the area. I had a raised garden bed out of my plants and it was beautiful and functional. Tin Roofing. When we replaced the tin on our home, I used the old tin to frame garden beds. I even made myself a fire pit out of a tin section! Do you have any FREE raised garden bed ideas you would like to share with us? Be sure to pin this for later! Trees or logs which are partially rotted can sometimes be collected for free and make wonderful rustic raised beds. Bricks seem to be free everywhere and can make lovely edging for raised beds as well. Thanks for sharing! Have a wonderful week. We went to the beach and collected driftwood which we made into raised beds. I’m in New Zealand and we have punga trees on our property so we also used those – alternating between driftwood and pungas!